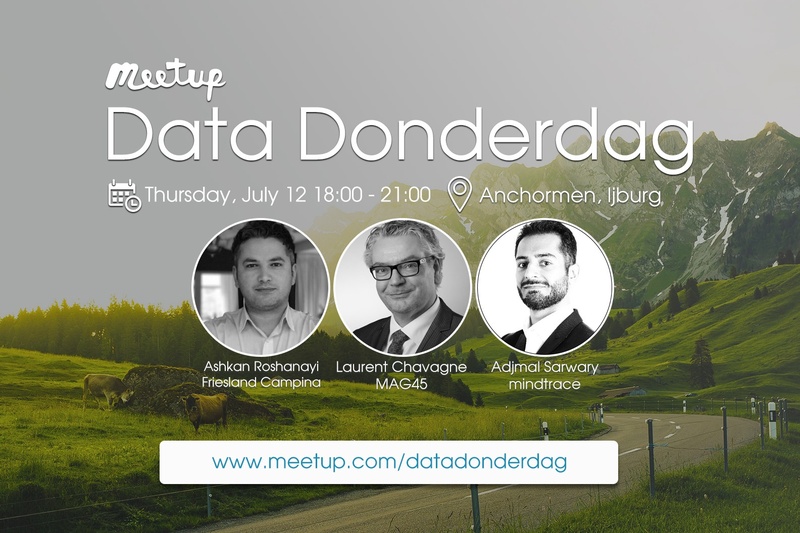 Data Donderdag is the business meetup about Big Data, without all the technical details. The 23rd edition of Data Donderdag takes place on July 12 and we have several interesting and inspring speakers on the agenda, you don't want to miss this edition! FrieslandCampina - How brands grow? Our journey at FrieslandCampina. mindtrace: Content experience testing, how a webcam can help. Interested to join? Register on Meetup!